Those who wish to honor the helicopter pilots and crew members killed in Vietnam can do so on April 18 at Arlington National Cemetery. After four years, these service members will have their own monument at the Virginia cemetery. 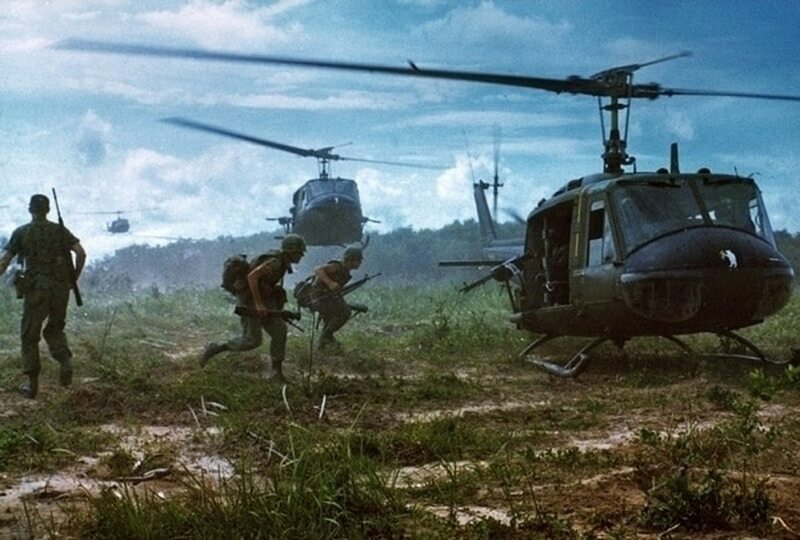 The Vietnam Helicopter Pilots Association spearheaded the effort, working with Arlington National Cemetery and Congress to get the monument approved. At first, the cemetery was hesitant because of the ever-shrinking space for grave sites, but supporters of the monument wrote to Congress and gained attention. Eventually, a compromise was made, and the cemetery approved the monument. 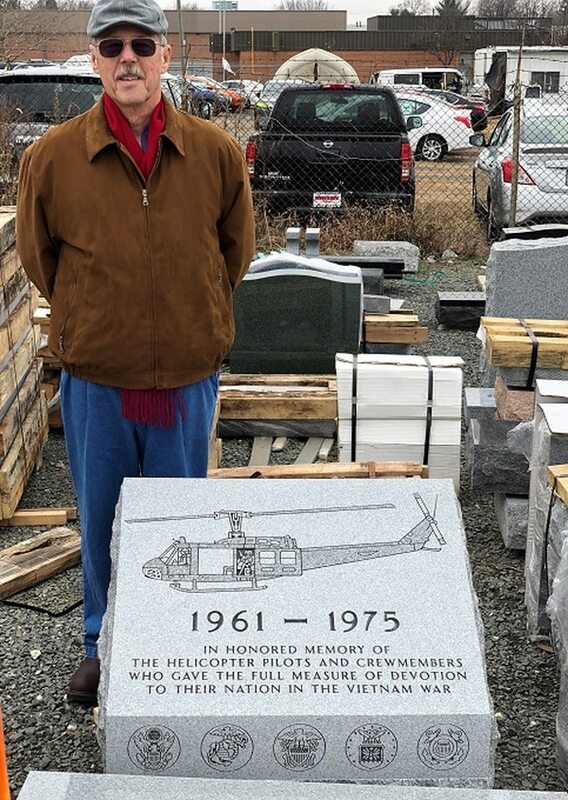 The Vietnam Helicopter Pilot and Crewmember Monument will be placed in Section 35 along Memorial Drive, not far from the Tomb of the Unknowns. 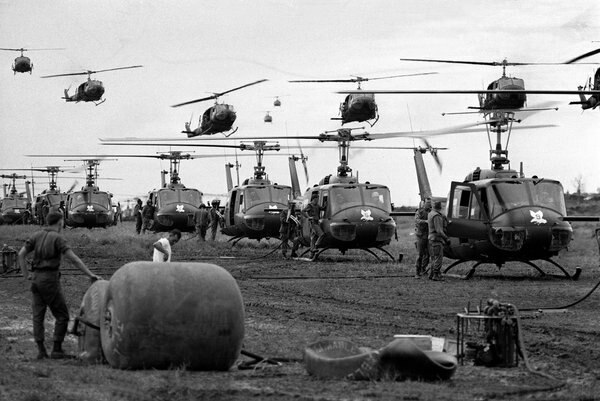 It honors the nearly 5,000 helicopter pilots and crew members who were killed during the Vietnam War. The dedication on April 18 at 4 p.m. Eastern time is open to anyone who wants to attend and will feature Vietnam veterans along with Gold Star families. Event highlights include speeches, a wreath laying and a flyover. Retired Air Force Lt. Col. Bob Hesselbein, who flew AH-1 Cobra gunships in Vietnam, said there should be a balance in Arlington National Cemetery. “I think the American people expect Arlington to be a combination of grave sites and memorials such as this,” Hesselbein told Army Times. Comments are welcome on three different plans for the National Desert Storm War Memorial to be built in Washington, D.C. The association originally designed the monument with a front-facing view of a Bell UH-1 Iroquois, commonly referred to as a Huey. The Commission of Fine Arts suggested the design show the side view of a helicopter so it was more recognizable. Hesselbein said the association has been in contact with families of those pilots and crew members who were killed in Vietnam. Julie Kink first discovered the Vietnam Helicopter Pilots Association while trying to find information about her brother. Kink was 8 when her 19-year-old brother David died after his helicopter crash in Vietnam in 1969. She discovered the association in 1996 and has been attending reunions and volunteering ever since. “That led to me finding some of the guys who trained with David and flew with him,” Kink said. Kink assumed she was the last person to learn details about the Vietnam War, but she soon realized that wasn’t the case. It was “neat to be welcomed and to be in a reunion of guys who are celebrating the good things that they did,” she said. Kink, who will speak during the dedication ceremony, said the monument is not just for the pilots and crew members who were lost in Vietnam, but for the troops who survived and came back. Officials say expansion projects won't be enough, and new burial eligibility rules for veterans may be needed. Kink uses the association’s database of pilots who were killed or missing in action to track down any remaining family members. “It’s not 100 percent complete, but I use that database and look for online tributes, parents’ obituaries that would give indication of siblings and where they live now,” she said. By doing this, Kink found a family connection for more than 1,000 of the pilots who were killed. At the moment, there’s no database for crew members. The dedication ceremony is going to be “electric,” with veterans, family members and friends all sitting together, she said.